“Corbyn’s Trump-style protectionism is a bad deal for consumers, taxpayers and the developing world. "His cronyist plan to dole out public contracts to British firms, even if it means taxpayers paying more, will effectively rule out any future trading relationship with the EU, US, or China – hitting exporters hardest. "Free trade has lifted millions out of poverty while making ordinary consumer goods from t-shirts to food cheaper. 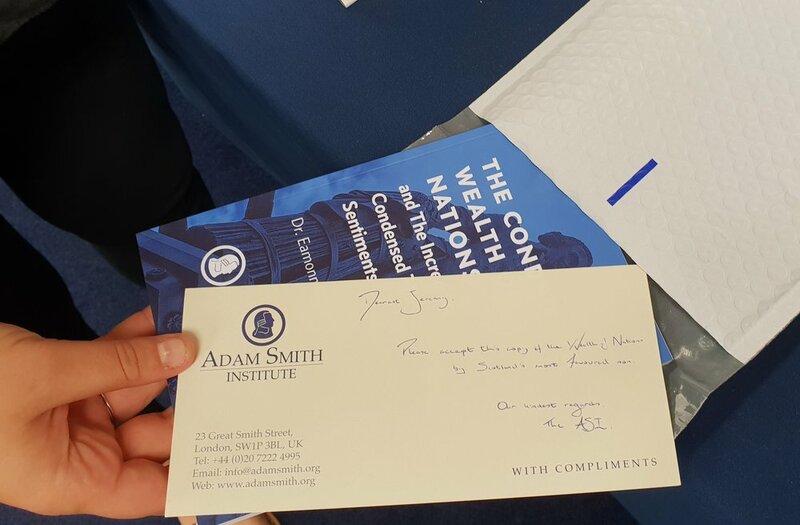 We've also sent the Labour leader a copy of the condensed Wealth of Nations as we know he's a busy man.